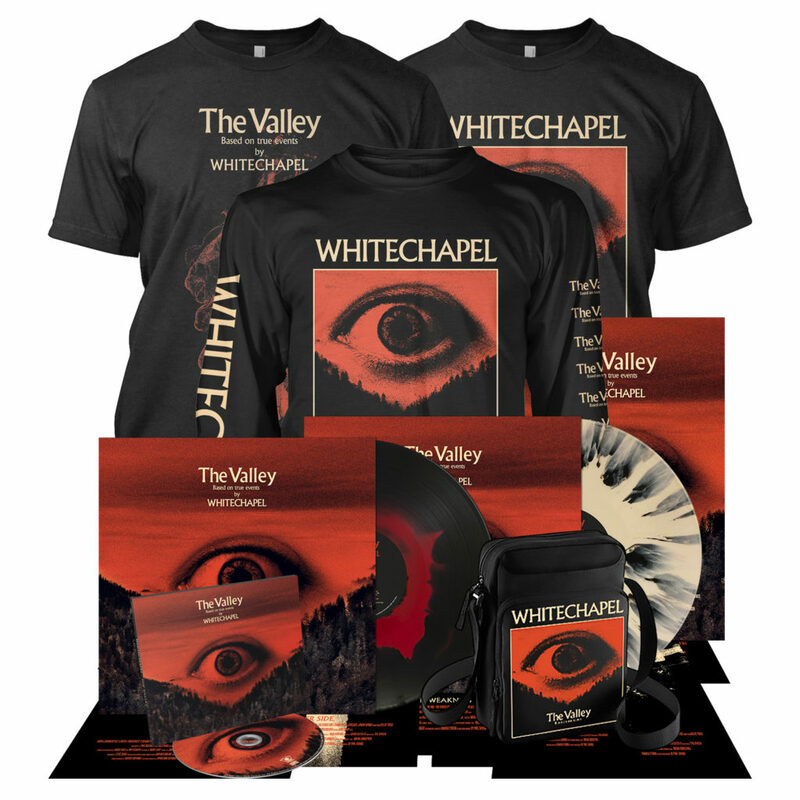 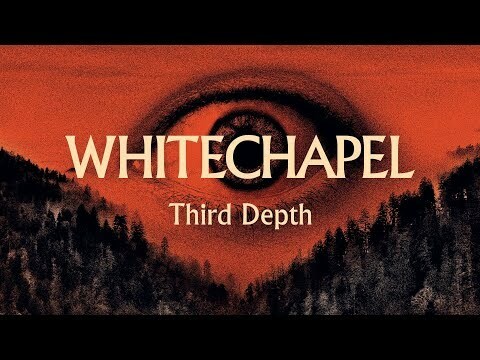 On March 29th 2019 Whitechapel will release their 7th full-length album, The Valley, via Metal Blade Records. 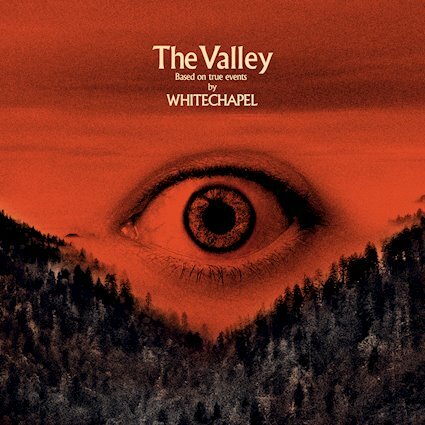 Mixed by David Castillo, mastered by Ted Jensen, and produced once again by Mark Lewis (Cannibal Corpse, The Black Dahlia Murder), The Valley is a reference to the part of Hardin Valley (west of Knoxville, Tennessee) where Whitechapel vocalist Phil Bozeman grew up. 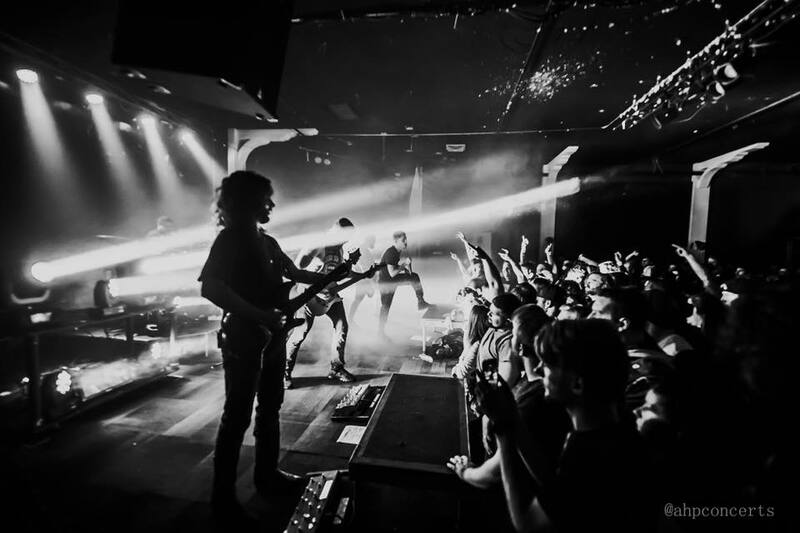 Set against this backdrop, he approaches his subject matter unflinchingly, building upon everything that came before, making it clear that he has survived that which he was forced to endure and is not afraid to confront it.